In last week’s Oldest Olympians blog, we looked at ten Olympic silver medalists who would be over the age of 90, but for whom we had no information on whether or not they are alive. Today we are going to begin our look at bronze medalists who fall in this category. As there are 26 individuals who qualify, however, we are going to have to split the list in two. We have already looked at two of these individuals: Egyptian wrestlers Ibrahim Orabi and Abdel Aal Rashid, who won bronze medals in 1948 and 1952 Games respectively. We are going to divide the remaining 24 into those who competed at the 1936 and 1948 Olympics, and those took part afterwards. 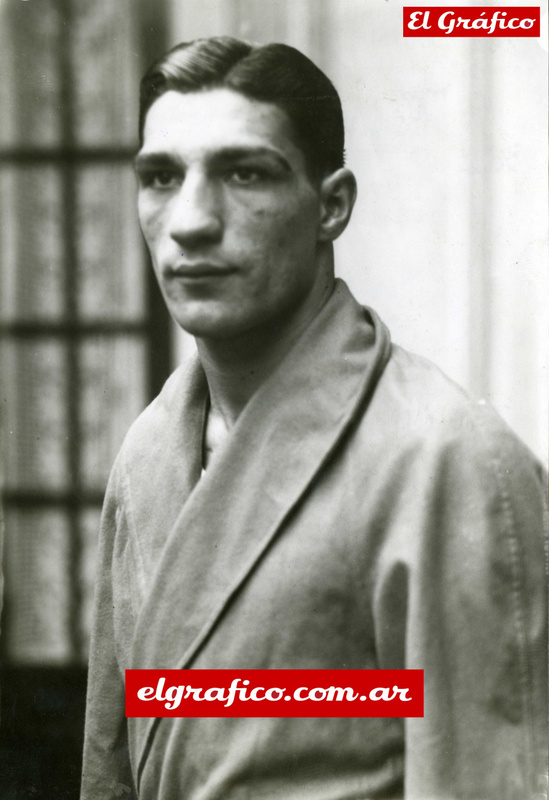 Francisco Risiglione, born January 18, 1917, whose surname is also seen spelled incorrectly as Resiglione, won a bronze medal for Argentina at the 1936 Summer Olympics in the light-heavyweight category and also took gold in that category at the 1937 Pan American Boxing Championships. 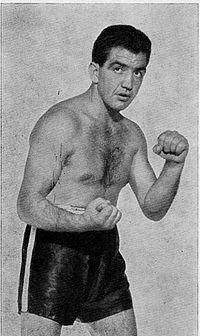 He embarked upon a professional career in 1940 and was moderately successful in his fights through 1945, although he lost his bout for the Argentine heavyweight title in 1943 to Alberto Lovell, a 1932 Olympic champion. We strongly suspect that Risiglione is deceased, but we have yet to come across any confirmation of that fact. As we mentioned when discussing our silver medal mysteries, young Olympians in team sports prior to World War II tended to be particularly susceptible to disappearing from the athletic scene after their victories, as their prime playing years were lost to the conflict. Such is likely the case for Willy Hufschmid, born October 9, 1918, who was an upcoming national player at the time he helped Switzerland win a bronze medal in handball at the 1936 Summer Games. We have been unable, however, to trace his life and career after World War II. A spiritual defender of Risiglione’s medal from the 1936 Games, Mauro Cía captured bronze from Argentina in light-heavyweight boxing at the 1948 Summer Olympics. 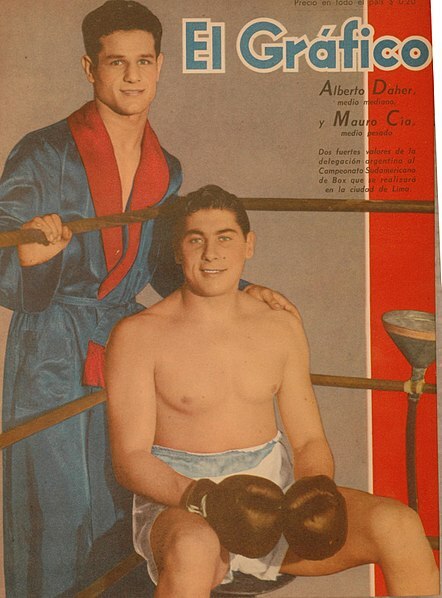 Cía had no ambitions to become a professional boxer, although he did appear in a few boxing films, and this is the most likely explanation for his disappearance from historical sporting records after the Games. His date of birth is sometimes seen as June 12, 1919 or 1925, but we believe that July 3, 1919 is correct. 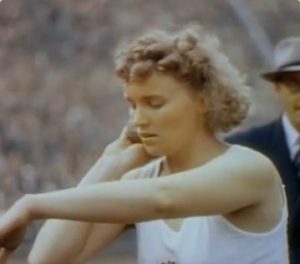 The athletics career of Ine Schäffer, born March 28, 1923, culminated in a bronze medal in the shot put for Austria at the 1948 Summer Olympics. She continued to compete for several years thereafter, but eventually moved to Canada, after which her whereabouts and life story are apparently unknown. Enrico Perucconi, born January 4, 1925, had an athletics career that was somewhat less distinguished than the teammates with whom he won a bronze medal for Italy in the 4×100 metres relay at the 1948 Summer Olympics, which perhaps accounts for the limited information we were available to find on him. We have no major results for him after the Games nor any information on his subsequent life. Italian boxer Ivano Fontana, born November 25, 1926, had well-documented amateur and professional careers. 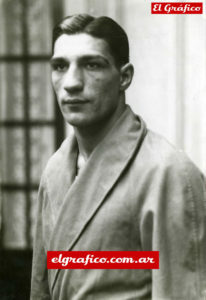 He won bronze medals in the middleweight division at both the 1948 Summer Olympics and the 1949 European Championships, before turning professional for nearly a decade He won Italy’s middleweight title in 1952 on his second attempt, but eventually switched to light-heavyweight and won that national title in 1955. He continued to fight after losing, and failing to regain, the title in 1956, but his career was thereafter sporadic until his 1958 retirement. We were unable to find any information about his life after that. The career of Alessandro D’Ottavio, born August 27, 1927, was similar to that of his boxing compatriot Ivano Fontana. He turned professional soon after winning a bronze medal in the welterweight class at the 1948 Summer Olympics and, after two unsuccessful attempts at the Italian middleweight title and one in the light-heavyweight, he finally captured the latter in July 1957. He lost it less than five months later and, after a failed attempt to regain it in 1958, retired. Just as with Fontana, we were unable to find any more information on him beyond that. We have mentioned in the past that the sporting legacies of the Canadian women who won the bronze medal in the 4×100 metre relay at the 1948 Summer Olympics have not fared well over time. Pat Jones died in August 2000 with almost no fanfare, Diane Foster is deceased on an unknown date according to the Canadian Olympic Committee, and Nancy Mackay died in 2016 in a nursing home without any notice whatsoever. 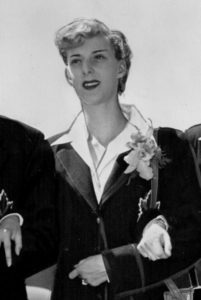 That leaves Viola Myers, born c. 1927, who is not known to be either living or deceased, despite a lengthy and distinguished national and international career that earned her induction into the Athletics Ontario Hall of Fame in 2011. Although French fencer Jacques Lefèvre, born February 1, 1928, did not reach the podium until the 1952 Summer Olympics, we are including him in today’s blog because he participated in his first of five consecutive editions of the Games in 1948. 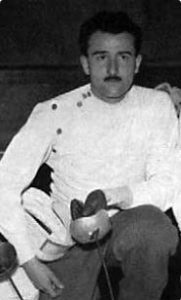 Competing in both the individual and team sabre events each time, only once, in 1960, did he fail to achieve at least fourth place in at least one event. His crowning Olympic moment, however, came when he captured bronze in the team sabre event in 1952. Considering that he also won gold and bronze medals in individual and team sabre respectively at the 1951 Mediterranean Games, we suspect that our difficulty in ascertaining his living status has more to do with language barriers and the commonality of his name than an actual dearth of information. We have discussed fewer than half of the bronze medalists for whom we are missing information on in this post, but we feel that this is an appropriate place to stop. We will continue our research and, next week, hope to bring you more on the bronze medalists who seem to have disappeared from sport’s historical record. We hope you will join and help us as we at least attempt to preserve more of their sporting legacies!